The book and the cover are incredible. 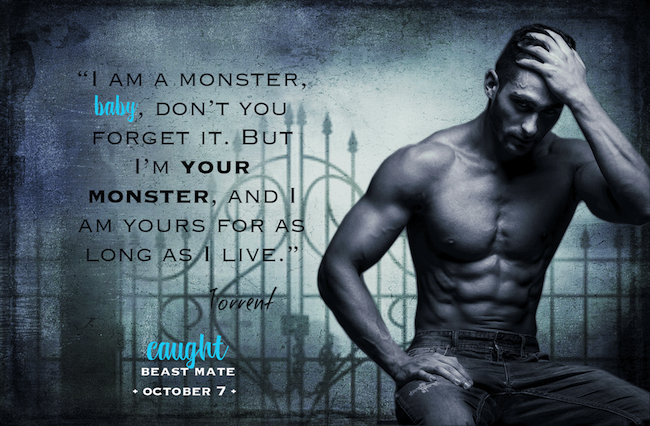 I would like to give thanks for all your really great writings, including Caught Beast Mate. I wish the best in keeping up the good work in the future.